There used to be gigantic capybaras here! Twice as big but still good looking! 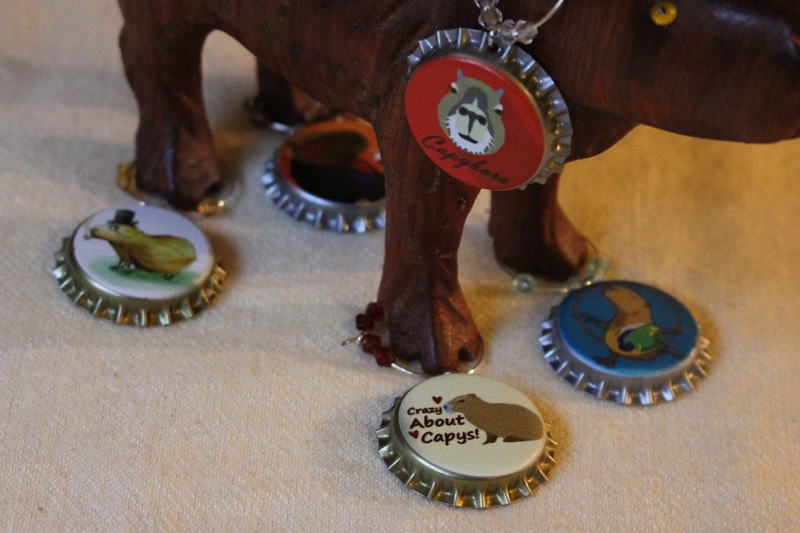 Click the link below to see the article and some fossil capybara teeth! North American Capybara (Neochoerus pinkneyi).